In a 24x7 social world, a broken application can have far-reaching consequences to the brand, customer satisfaction and revenue of any enterprise. Continuous Integration allows development teams to manage their ability to rapidly develop small chunks in a rapid fashion and automated fashion. Rapidly automate your tests within each agile cycle thereby ensuring the robustness of existing as well as each new feature(s) being introduced. Integrating with the leading CI platforms such as Jenkins, Hudson and TFS to schedule and run your automated tests after every build. Populating your test results within the the CI platform after every execution cycle. 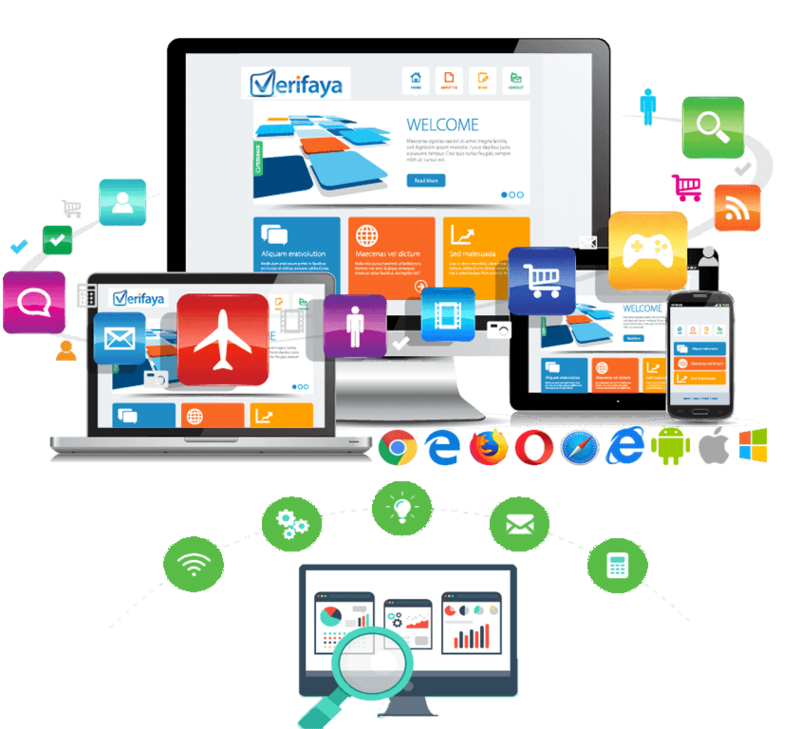 With the ever-changing mobile landscape, businesses are tasked to ensure seamless customer experience across a myriad of devices / OS / browsers that users use to consume their services. Enabling test automation across physical devices. 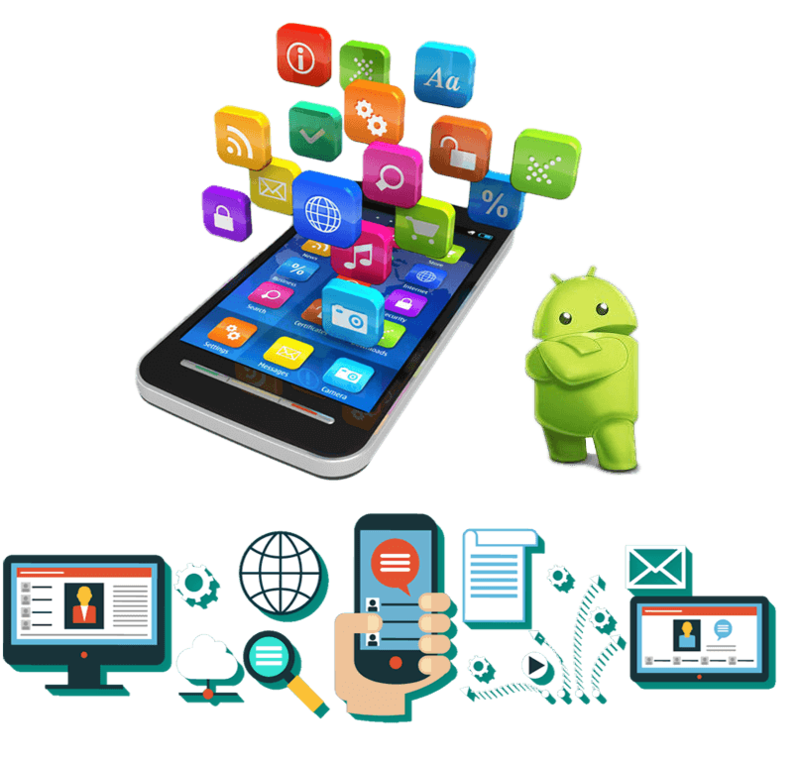 Providing support for native, hybrid and browser based mobile applications. Expanding the coverage of functionality across the breadth of mobile devices ensuring seamless customer experience. Increasing pressures from end consumers to respond to their needs in a timely and qualitative fashion is becoming the number one challenge for businesses to stay ahead in the game. Rapidly automate and frequently test the incoming application and product functionality to ensure quality – improve time-to-market for New Product Introduction (NPI). Enable parallel execution across multiple end-points for expanded coverage. 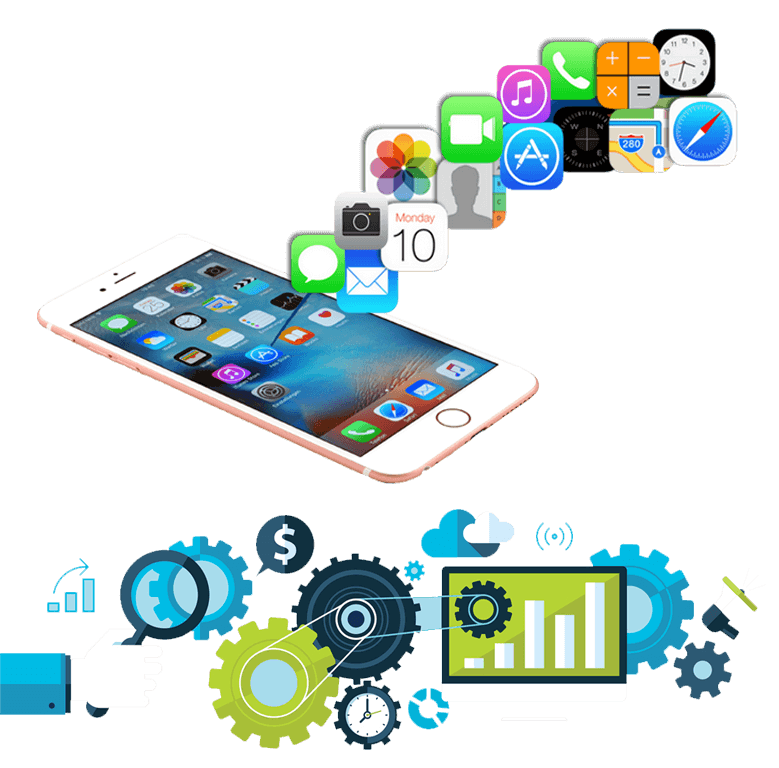 Undertake end-to-end business process testing and integration by supporting multiple technology platforms. As more and more enterprises are moving towards digital technologies and adopting cloud-based solutions for enabling their businesses, the need to validate successful business outcomes is becoming paramount. Extending technology enabled services and solutions that span across the entire spectrum of digital technologies. Accelerating the time-to-revenue by ensuring quality of new business models being introduced. Supporting the need to pilot new business processes and realize quick business benefits – focus on what is working. 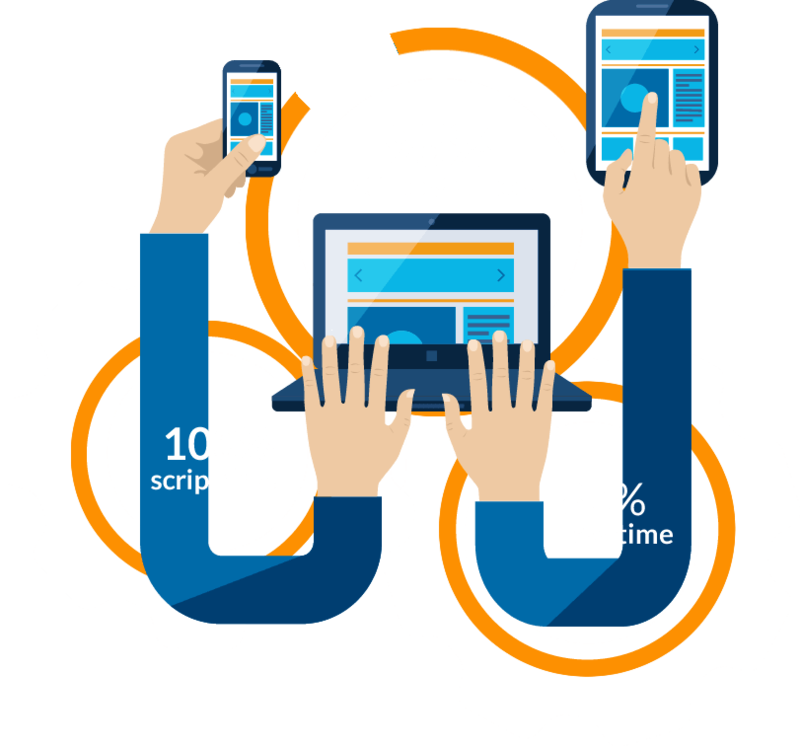 Verifaya Studio is a 100% “script-free” Mobile automation testing platform, which enables testers and business users to rapidly automate native, hybrid & browser apps for Mobile and Desktop apps. See how you can achieve greater % of automation in lesser time. Have a question? Talk to us and we’ll answer any question you may have.